My brother and I at a motel. 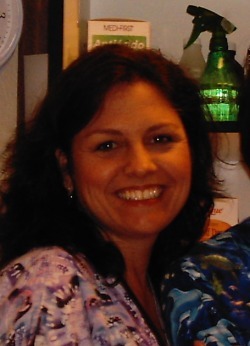 My mom in her nurse scrubs. 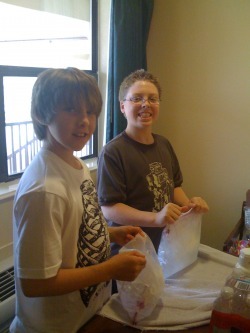 Me and my bro making ice cream. 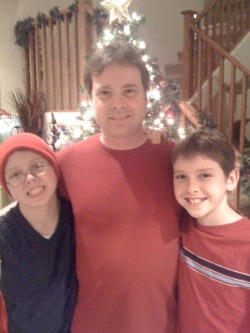 My dad with me and my bro during Christmas.